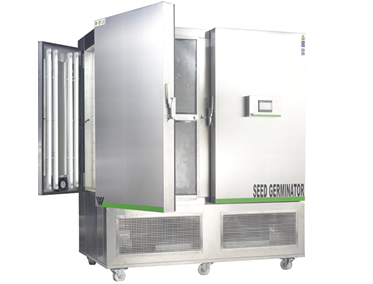 Seed Germination Chamber are exclusively designed for germination and development of seeds under different crucial environmental parameters like humidity, temperature and illumination with greater accuracy to provide more uniform and stronger seedlings. Accurate environmental conditions are created within the chamber to perforated different experiments without going on to the field. WEIBER has set the standard of excellence by designing and manufacturing several lines of reliable Seed Germination Chamber in India and across globe. Our chambers provide the largest growth area with innovative designs. The Seed Germinator is corrosion resistant and appreciated among our clients for its fine finish and easy installation. Beside the research based seed germinator, we are also manufacturing very economical commercial grade seed germinators, which are commonly used as sprouters in various agro-based industries and tissue culture industries. The Chamber also known as Seed Germinator and Seed Growth Chamber. Less use of electrical and mechanical components on the top and bottom of chamber-Provides easy maintenance of chamber, increases durability because of proper air circulation; cooling systems kept at bottom of the chamber to provide proper environment for compressor. PCRC Sheet Body-Powder coated steel body assures corrosion resistant chamber and allows working of chamber at high temperature applications. 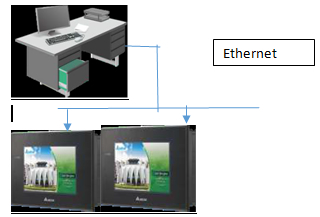 Pre-attached data logger with data analysis software-Primary benefits of using data loggers is to automatically collect data 24-hour basis.Graph and table format of results can be produced automatically by the data logging software. Open and close updates through mobile network-Mobile technology has the potential to make services more flexible and keep informed, information anywhere at any time from mobile device, and can set alert system to know whether or not the chamber is being used. 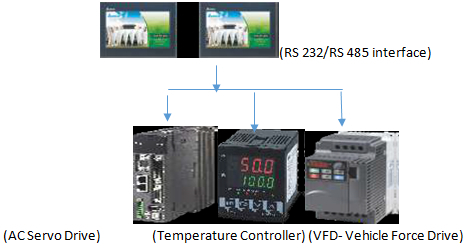 Precise Control of Environmental Parameters-The set/ programmable parameters of the chamber are precise or have less deviation from original value,thus ensuring correct measurement. Aesthetically designed-Designed according to the standards and principles underlining industry’s aesthetic values. Corrosion Resistant interior and exteriors-Corrosion resistant coatings like epoxy coatings are applied inside and outside the chamber to prevent against degradation due to moisture, salt spray, oxidation or exposure to a variety of environmental or industrial chemicals/ corrosive agents. CFC-free cooling-The air cooled refrigerator use CFC (chlorofluorocarbon)-free refrigerants those are ozone friendly and eco-friendly. Sturdy Construction- WEIBER chambers are built with robustness to withstand stress and strain, giving the chamber long life and ability to perform in extreme stress environments. Low Maintenance- WEIBER systems benefit inretaining proper functionality over long period of time. Light Weight:Compact and superior materials ensure the chamber be light weight. WEIBER Thermal Shock test chambers are double walled convection heated and cooled units. Outer body of our environmental chambers are constructed out of thick PCRC, pre coated corrosion resistant GI sheet duly pre-treated with primers and rust proofing and painted with long lasting stove enamel or elegantly powder coated. The inner chamber is made of heavy gauge stainless steel sheet of SS-304 grade). The gap between the walls is filled high grade mineral glass wool, which ensures maximum thermal efficiency in our chambers. The unit is provided with single door, with viewing window made of thick plexi glass/float glass, to view the specimens, without disturbing the temperature of the chamber. This door is provided with magnetic door closer. This door is provided with lock and key arrangement. The unit is mounted on a sturdy steel frame. The unit is provided with various customized shelves in various permutations and combinations to suit individual requirements. The triple walled back of our Thermal Shock test chambers are provided with two/Four/Six/Eight (size specific) air circulation fans for uniform maintenance of the temperature throughout the chamber. 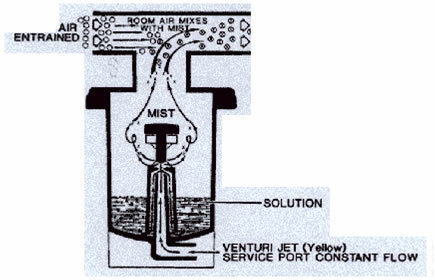 A low-pressure droplet free vapour boiler using direct vaporization system is used. Water Reservoir is provided at the side of the chamber with a 10 x 8mm PU tube quick connector and water level is automatically controlled through a water-in solenoid valve. The wick tank water level is automatically maintained through a water solenoid valve and an electrical float switch. The de-mineralized water or single distilled water supply to the humidity inlet having a resistance measurement of approximately 50,000 – 200,000 Ohm/cm is provided with the unit. Temperature Range: Temperature range of our standard Chamber is -2°C to + 70°C. . However we have the capacity to modify the same to suit the individual specialized requirements of our customers. Temperature Sensitivity: Temperature inside our Temperature And Humidity Control test chambers are controlled with a sensitivity of + 0.5 o C or better. Biological Research and Tissue Culture Tests.